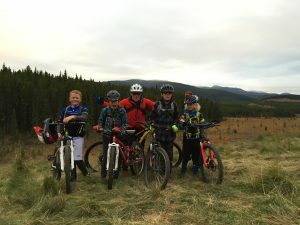 XC Bragg Creek’s spring REC bike registration is now full with large wait lists. We are no longer taking names for the wait list. 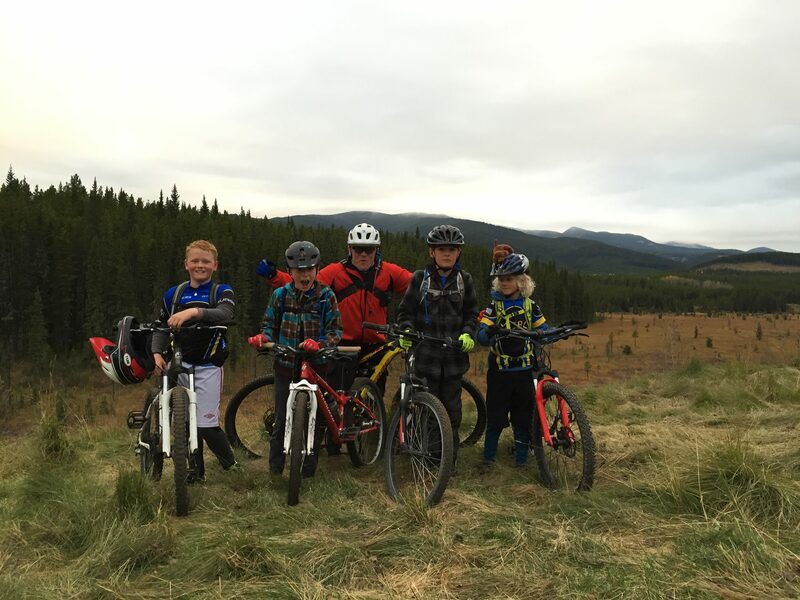 More info about the Thursday night rides can be found under our “REC Bike Programs” section. Soon, our trails will be clear of snow and we will be ready to ride!